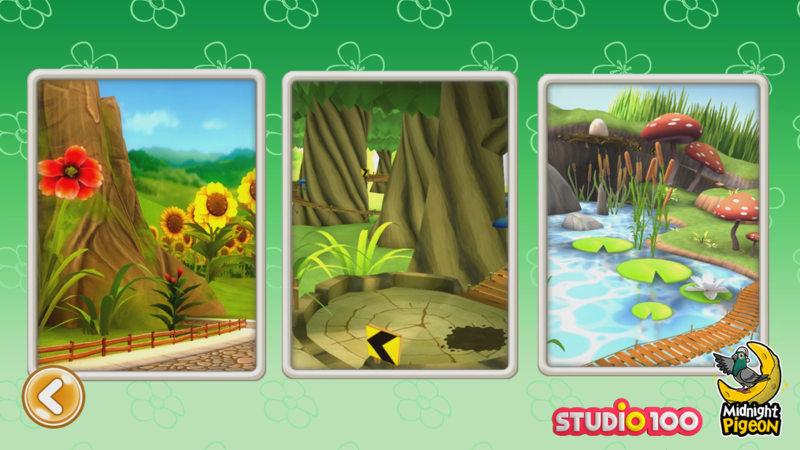 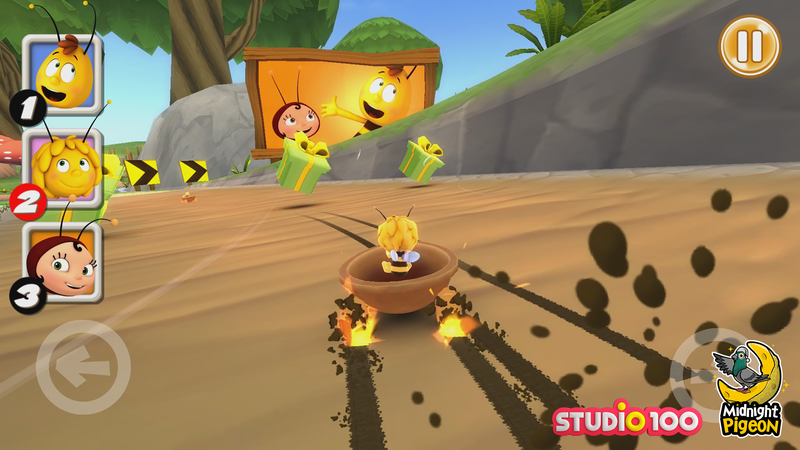 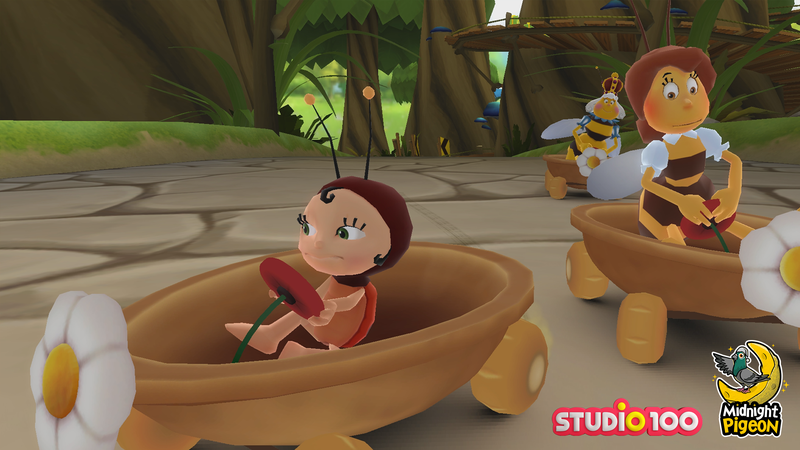 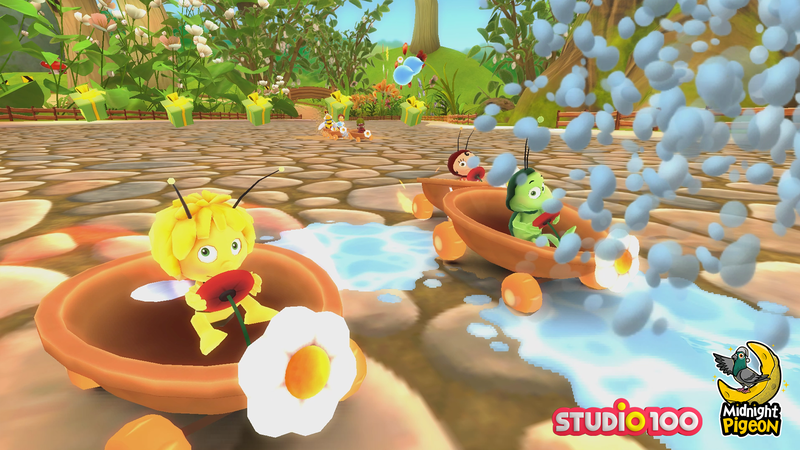 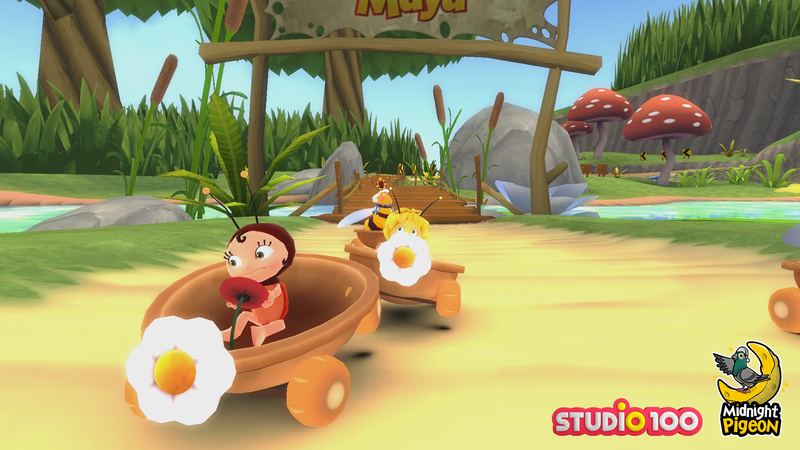 A hilarious racing game developed for my startup Midnight Pigeon which sets Maya the Bee and her friends in a cheerful kids-friendly race. 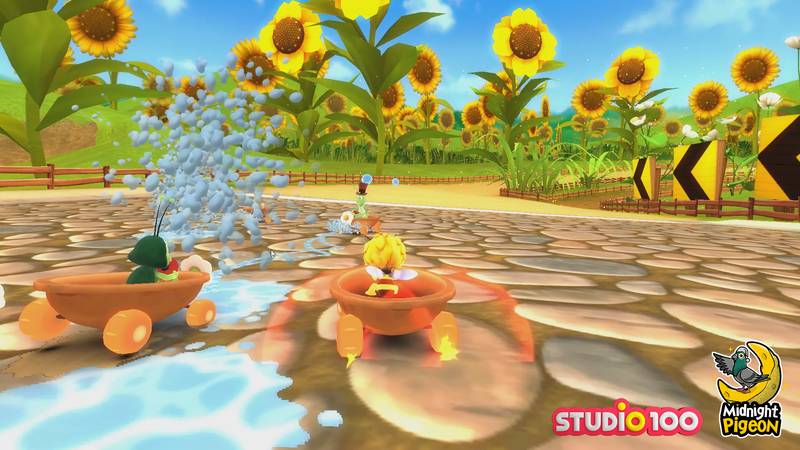 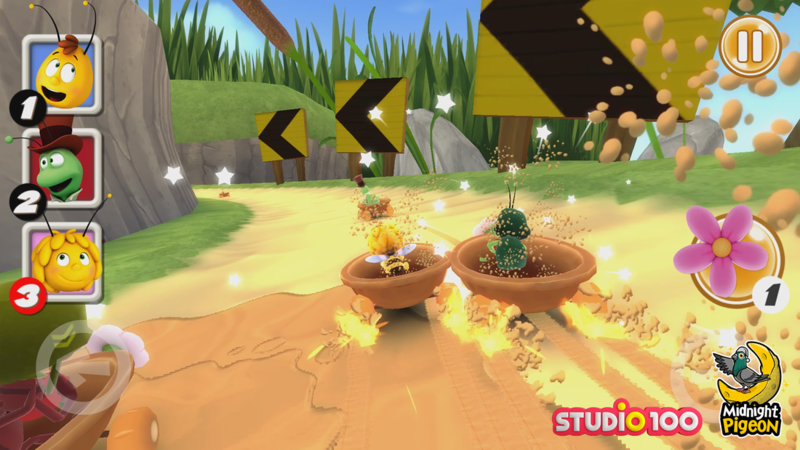 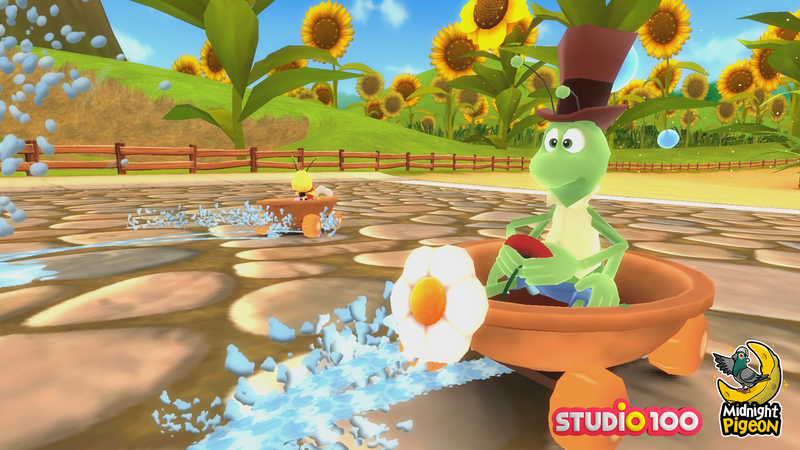 The racing controls and gameplay has been heavily adjusted to maximize fun for a young audience. 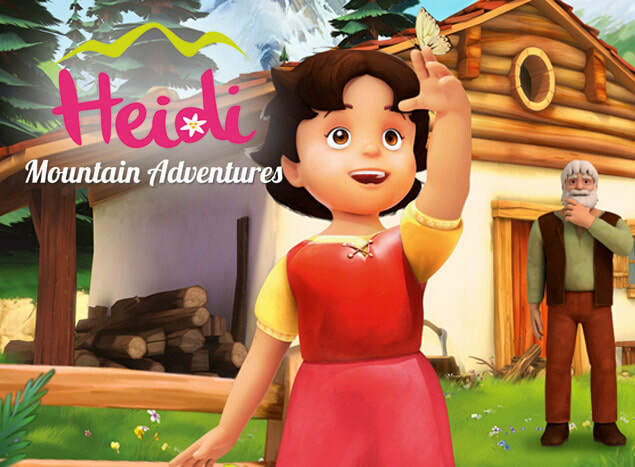 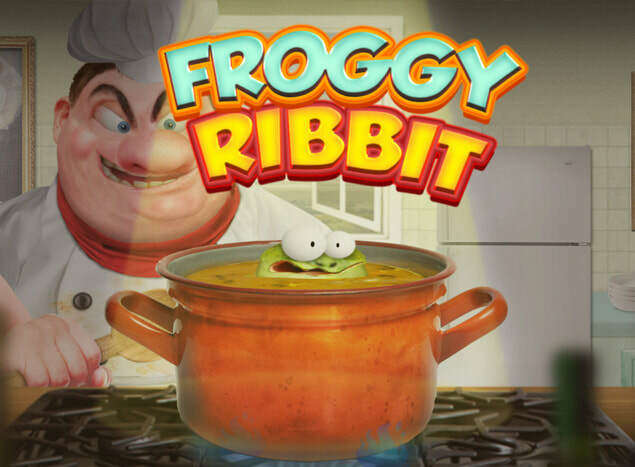 This game has been produced through a partnership between Midnight Pigeon, X-Form Games and Studio-100. 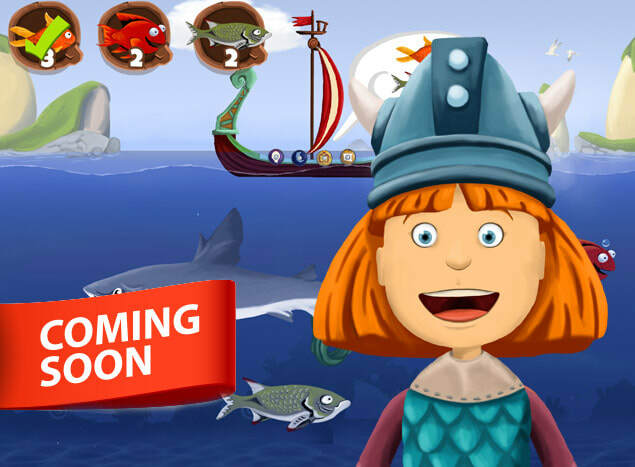 * Platforms: iOS and Android. 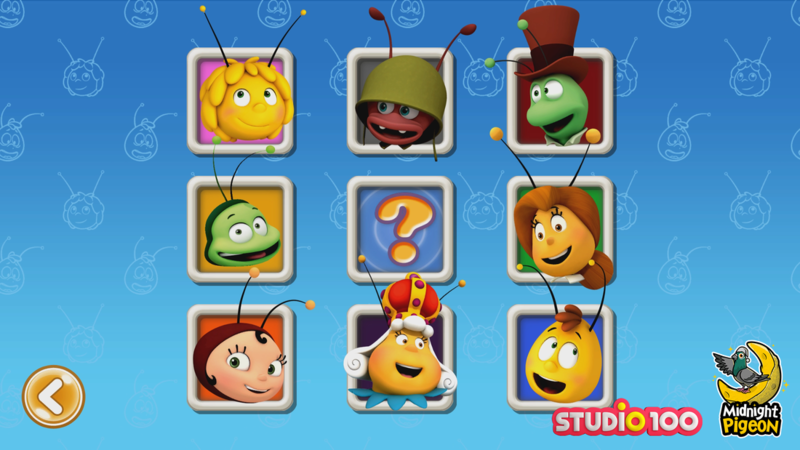 Working on a mobile game?